Google is rolling out a new feature in AdWords that offers bidding suggestions, based on where you want your ads to position. 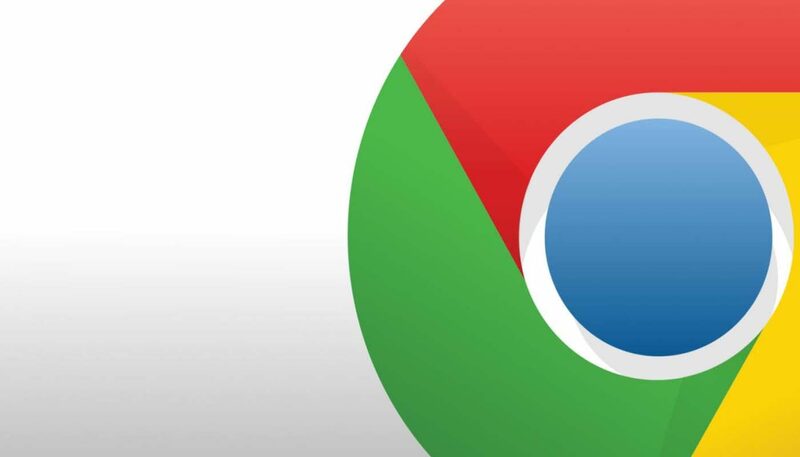 We’re yet to get any official word from Google on the new interface but we’ve noticed it crop up in various accounts, suggesting this is a gradual rollout. Just to be clear, this has nothing to do with the recommended bid you see in the Keyword Planner tool. Instead, this is a new interface you’ll see when you go to edit your Max. CPC for any given keyword. In other words, Google is now telling you how much it thinks you should bid to get your ad in position one, the top pack of ads or on the first page. Now, of course, the benefit for Google here is this encourages advertisers to up their bids. However, the flipside of this is it gives us a lot of information on how bids affect ad position, which is particularly important following the changes Google just made to Ad Rank. What can I do with this new feature? The obvious answer is you can use these suggested bids for better control over where your ads show in the page. Remember, you don’t always necessarily want position one so this isn’t a simple case of Google trying to squeeze more money out of advertisers. At this stage we can’t say how accurate these suggested bids are but they at least give you an idea of where to start with your Max. CPCs. 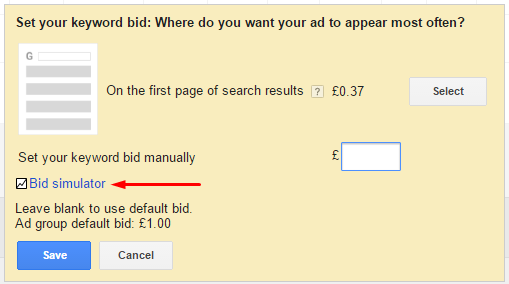 They also tell you how much you might need to up your bid when you drop ad positions for any given keyword (just remember though that bids aren’t the only factor in ad position). So there’s far more to this feature than simply upping your bids on keywords. The new interface provides a lot of new information we’ve never had access to before and there are various ways you can use this. 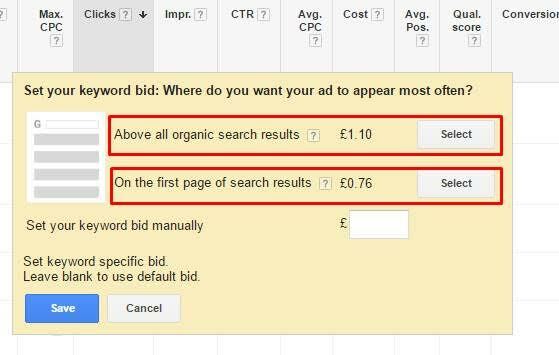 As we say, this feature is still rolling out so don’t panic if you’re not seeing it in your accounts yet and be sure to get in touch if you have any questions about this or the other recent AdWords changes. 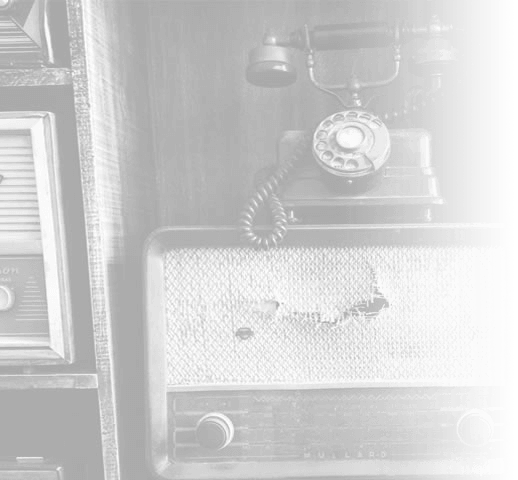 If you’d like to talk to us about how to make the most of this new feature, or indeed PPC in general, we’re just at the end of the phone line on 023 9283 0281.